Stage Notes - Performance With A Purpose! Follow us on social media for even more up-to-the-minute news and notes!! Stage Notes began in 2009 out of a desire to teach our students that their talents can make a difference in our community. 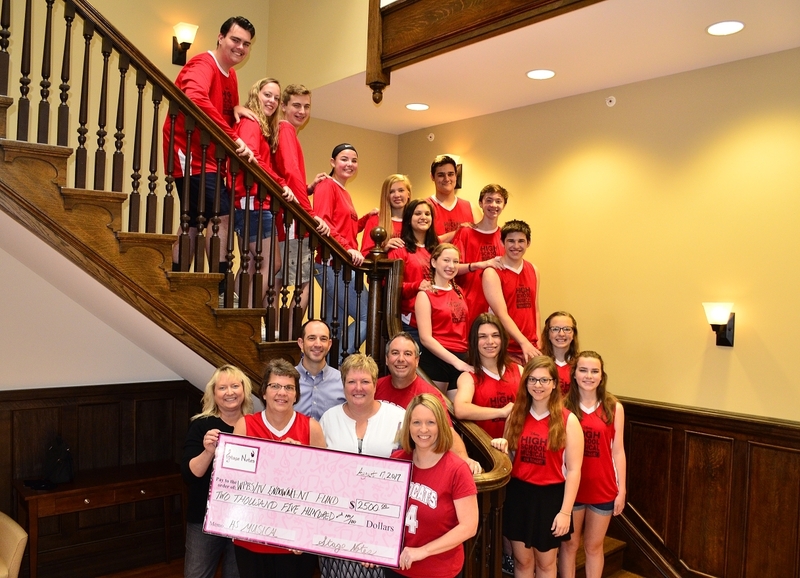 Ten years later, thanks to supporters like YOU, Stage Notes has donated over $50,000 to local organizations and continues to provide students with rich theatrical experiences, as well as life lessons in philanthropy. As we enter our second decade of “Performance With A Purpose”, we vow to continue advocating for and promoting the arts in the North Country. The 2019 show season is new and exciting because we will be creating a “summer stock” experience for our students; producing two musicals back to back. 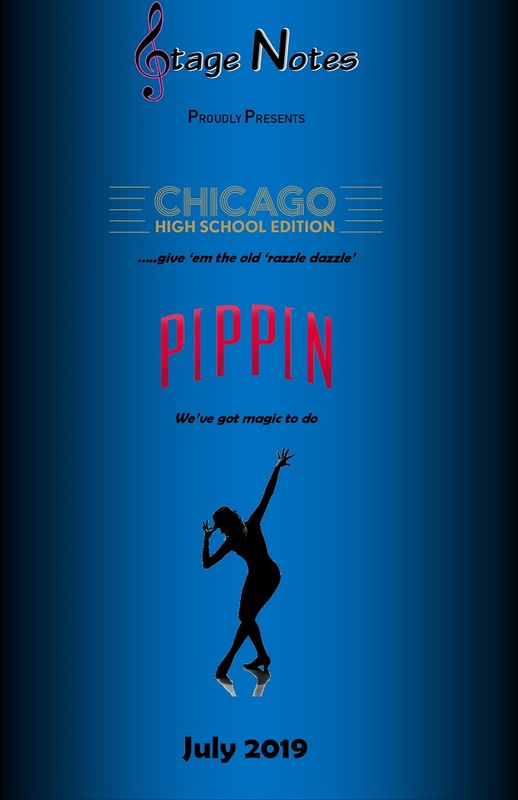 PIPPIN will be July 11-13 and CHICAGO, HIGH SCHOOL EDITION will be July 25-27. Both shows were originally choreographed by the great Bob Fosse. The next six months for Stage Notes will be based around an education on Fosse and his signature dance style. We are proud to have David Simmons returning this year to choreograph both musicals. Stay tuned for details about each of these exciting productions. 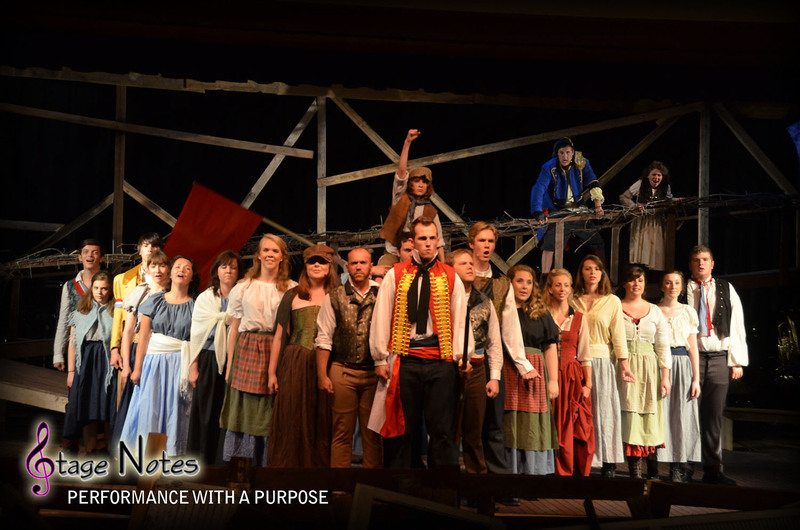 We respectively invite you to consider a gift of $100.00 or more to help fund Stage Notes two musicals for 2019. Please know that any gift is appreciated. With funding for arts education being cut in many schools, and the possible elimination of the National Endowment For The Arts, Stage Notes takes our role in arts education very seriously. Some of our proceeds from last season went to support local arts-oriented scholarships in our community, to help local students pursue higher education in the arts. Thank you for supporting this vital cultural need in our community and helping to make it a lasting commodity for our youth. Thank you also for helping instill a life lesson in philanthropy for our students. 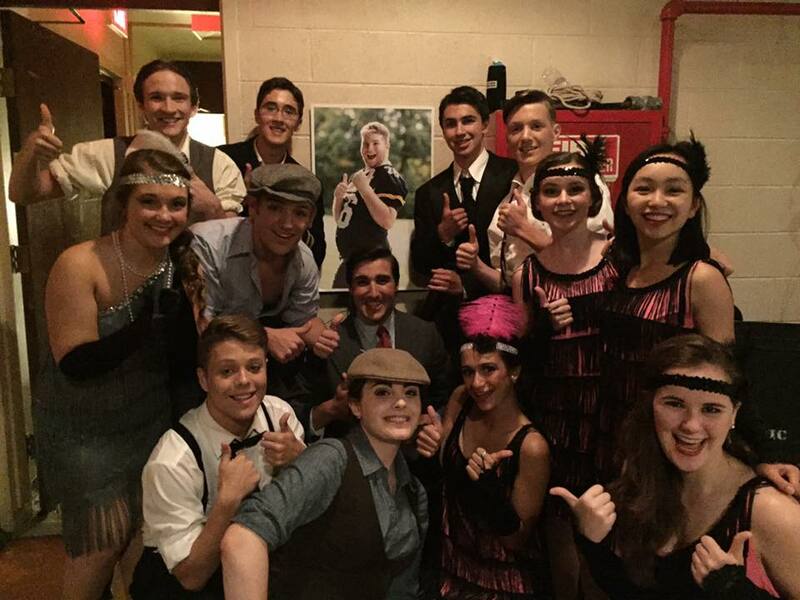 A CHORUS LINE and 2017-2018 Closing Notes! Support of the arts and philanthropy education are the two cornerstones of Stage Notes. Our 2018 show season will support local performing arts scholarships, providing assistance to the aspiring performers in our community as they pursue their dreams. · Up to 4 scholarships are available for non-Lyric Theater sponsored summer theater, music camps, workshops, or learning programs. · 5 annual scholarships are awarded for higher education. 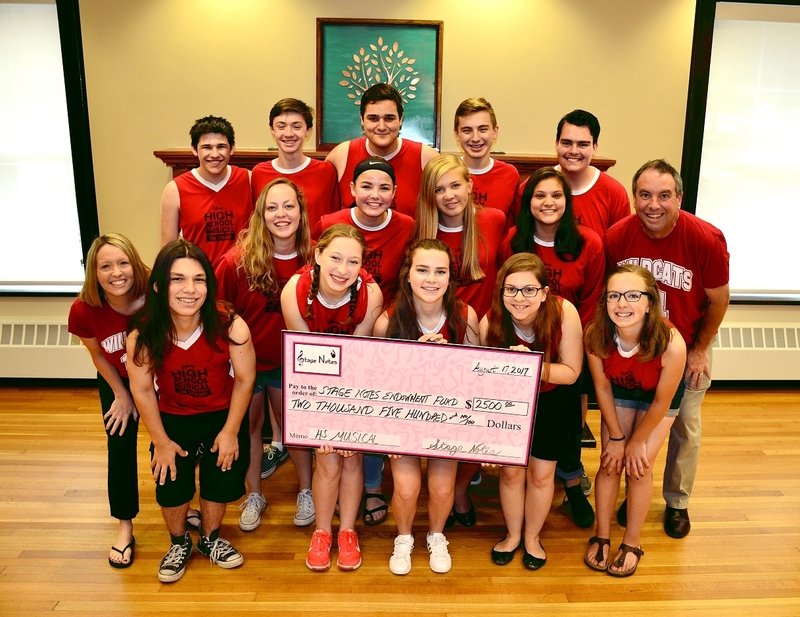 Funding amounts will vary depending on the returns from Lyric's annual productions, sponsorships and fundraising efforts. These scholarships are for higher education, for those pursuing a career in music, theater, acting, directing, technical support, music education or other aspects of the performing arts. 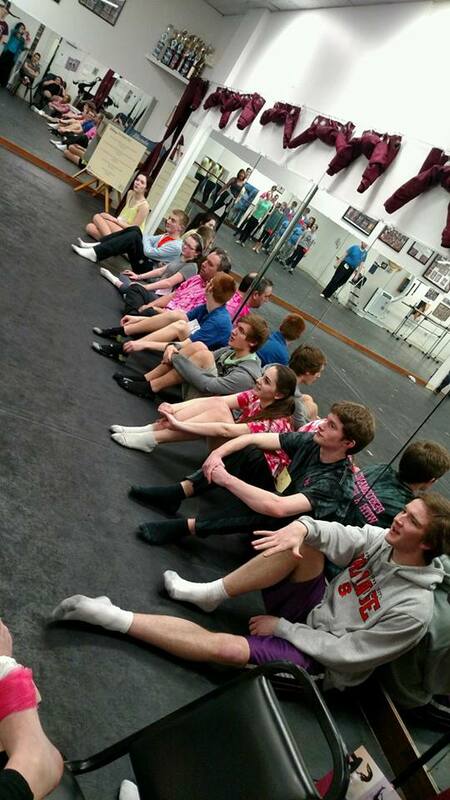 Preference will be given to those who have performed with our company in the past but all applicants are welcome. · This scholarship is open to applicants enrolled in an accredited college/university in the coming school year and majoring in a performance art or have been actively involved in community theater in Jefferson or Lewis County, New York. · Graduating students majoring in the fields of arts and music with first preference given to students graduating from Watertown High School and second preference for Jefferson County graduates. Students with a B average preferred. This is a four-year award of $500 annually. · To provide scholarships to Jefferson County (NY) students pursuing post-secondary education. 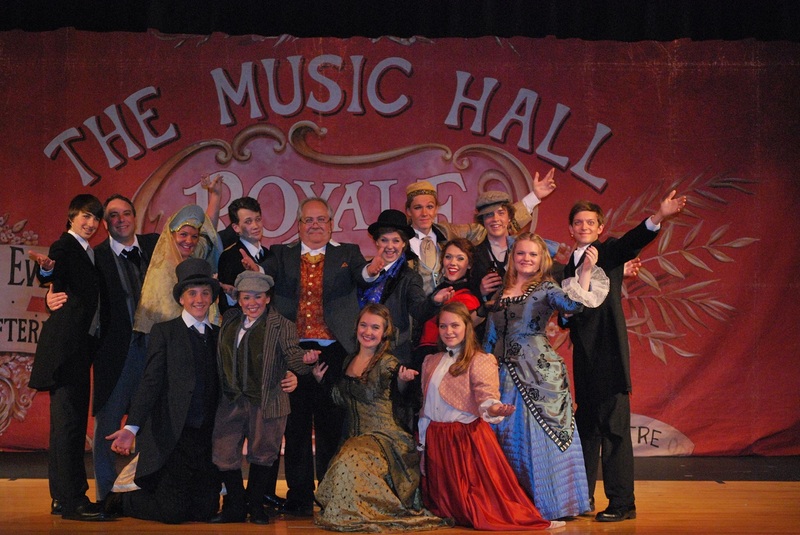 The ideal student will have been active in music or music programs, either through school or extracurricular, including, but not limited to Watertown Lyric Theater. When practical, preference will be given to Watertown High School students. · A graduating senior from Jefferson County who is pursuing a career in music. In living our motto, Performance With A Purpose, the Stage Notes Foundation is proud to announce additional contributions to our community. 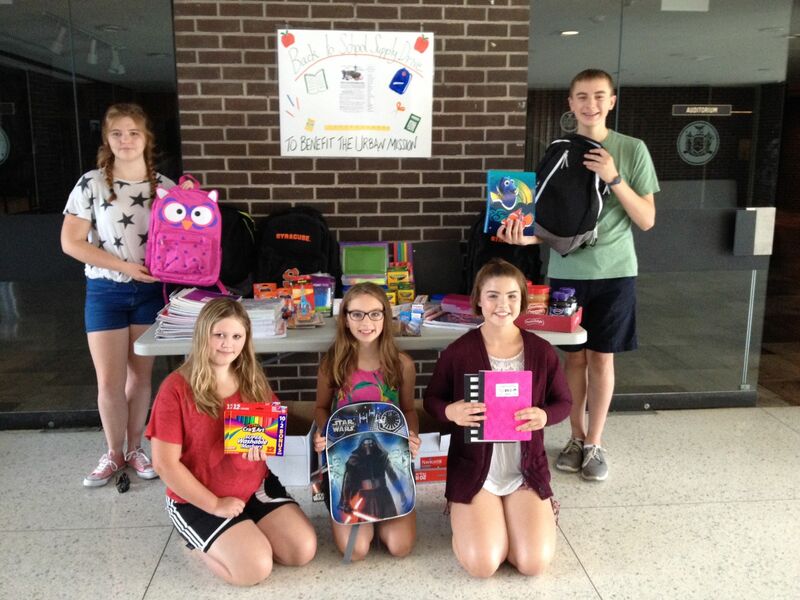 We have continued our commitment to The Watertown Urban Mission by collecting 453 school supplies for their backpack program at our production of A Chorus Line. We are making a donation of $750 to Paws4Potter, a canine walk to support canine cancer. Earlier this year we purchased two ABC Fluency Kits for the Malawian Early Readers program through the Malawi Early Literacy Team. During our school year our students were proud to volunteer for WPBS at their All-Star Auction and Family Fun Day at Boldt Castle. Our students shared their talents at the Samaritan Medical Center volunteer recognition dinner, The Heart Walk recognition event and Lessons and Carols at St. Patrick’s Church. We volunteered at Watertown Lyric Theater’s production of The Addams Family and sang the National Anthem for the Watertown Fire Department’s Charity Hockey Game. 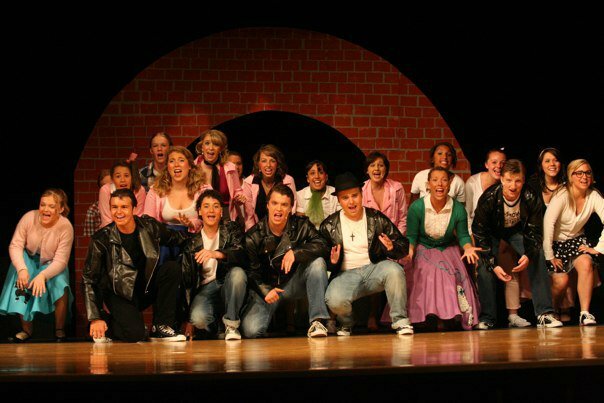 Stage Notes began in 2009 out of a desire to teach our students that their talents can make a difference in our community. 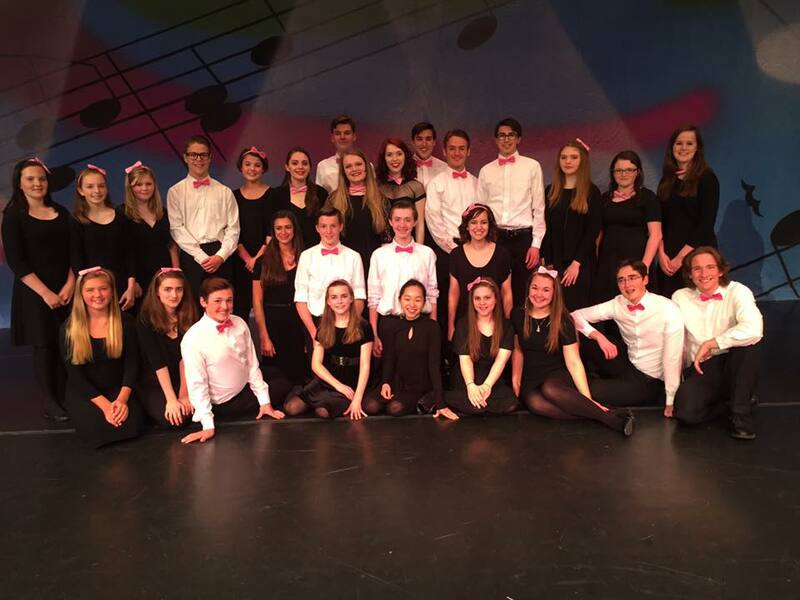 Ten seasons later, thanks to families like YOU, Stage Notes has donated over $50,000 to local organizations. It is because of YOU that we are able to provide students with rich theatrical experiences, as well as life lessons in philanthropy. THANK YOU from all of us at Stage Notes! I hope you are as proud of your accomplishments as we are of you!! WAY TO GO TEAM! Don't miss this production of the 1975 classic. A Chorus Line still stands as the 6th longest running show in Broadway history, and is one of the most well-known and well-loved productions ever. With a score by Marvin Hamlisch, direction and choreography by Michael Bennett, and the real-life stories of Broadway "gypsies", the show follows an out-of-the-ordinary audition and gives you a look at these performers "on the line"
Tickets are $15 for general admission and $12 for students and senior citizens. Go to any Watertown Kinney Drugs and get yours today before they are all gone! See you at the show! Watertown, NY: In living our motto, Performance With A Purpose, the Stage Notes Foundation is proud to announce the following contributions to our community. We will join forces with the Northern New York Community Foundation to empower area middle school students to identify the way they would like to see their community enhanced. Stage Notes has dedicated $5,000 of our show proceeds, combined with $5,000 from the Community Foundation. By the time we enter the season of gratitude and giving in November and December, a total of $10,000 will have been awarded to area nonprofit organizations. 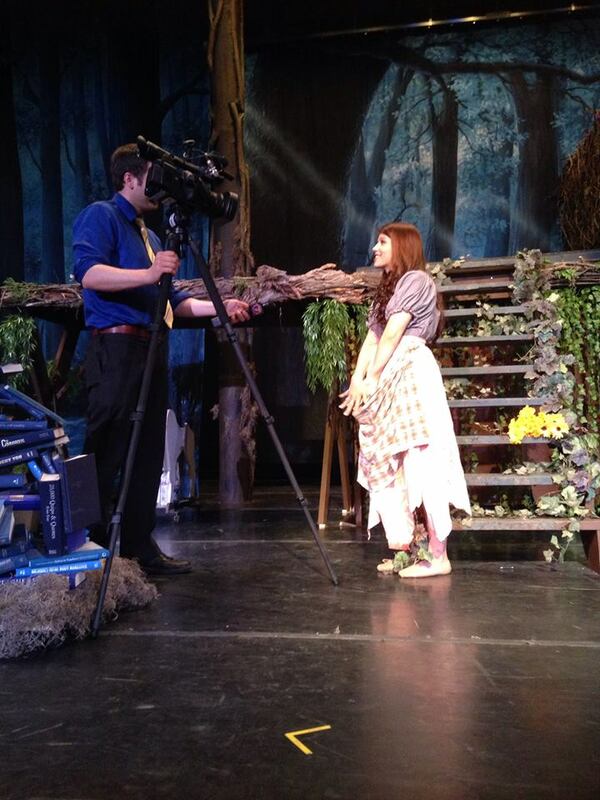 We have also made a charitable donation of $2,500 to benefit the WPBS-TV endowment fund and a matching donation to Stage Notes own endowment fund, both administered by The Northern New York Community Foundation, thus investing in the future of the arts in our area. We have continued our commitment to The Watertown Urban Mission by collecting 321 school supplies for their backpack program at our production of Disney’s High School Musical and 136 perishable food items at our production of Working. 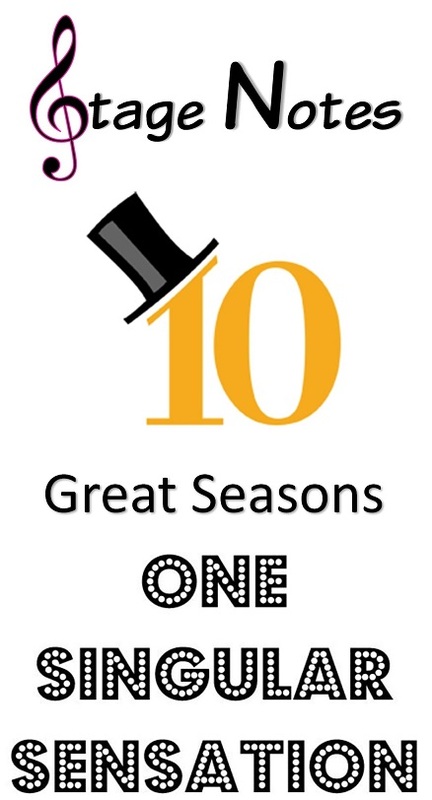 We hope you will stay tuned for exciting news from Stage Notes as we enter into our tenth season. 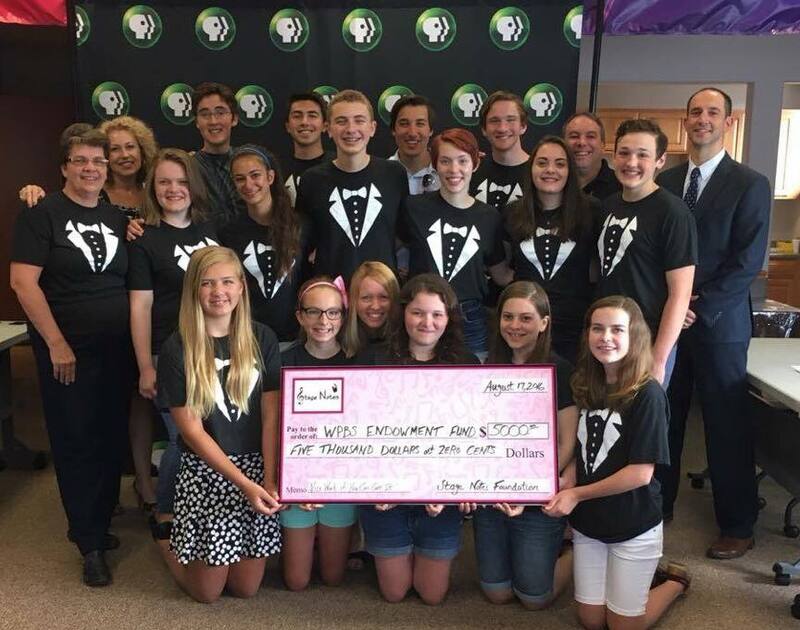 It is because of the tremendous support of our community that we are able to provide students with rich theatrical experiences, as well as life lessons in philanthropy. THANK YOU from all of us at Stage Notes! Stage Notes, Incorporated is a 501(c)(3) organization. Donations to Stage Notes, Incorporated may be tax deductible.